The resources section provides a place to register your team as well as find other helpful items. Securing group insurance, quick links to Safe Sanctuary training, expense sheets and suggested packing lists may all be found here. Finally, using this site will help you connect with staff at the Office of Mission, Service and Justice Office ready to assist you. 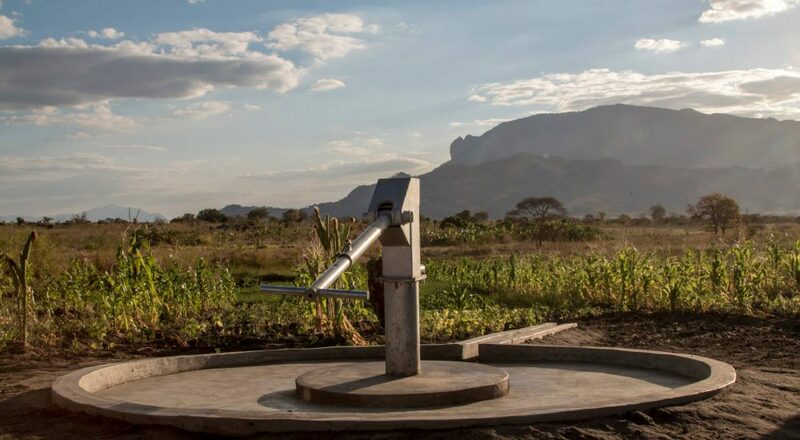 If you would like to find a new mission partner, have question over forms, or want to share and process through what you just experienced, there are places to connect throughout the site. We are better together and this is a resource designed to help you! 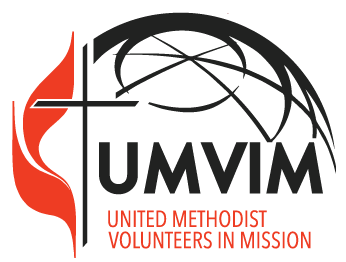 The United Methodist Church has often used the acronym “UMVIM” to describe groups who are working with others to be the hands and feet of Jesus. The (UMVIM) movement arose spontaneously out of the local church, as United Methodists felt called to express their faith through “hands on” mission. As time went on, conferences and jurisdictions organized to recruit, support, and coordinate projects for those wanting to make a loving difference in the world. The General Conference of 1980 officially sanctioned United Methodist Volunteers In Mission and directed the General Board of Global Ministries to “affirm Volunteers in Mission” as an authentic form of personal missionary involvement and devise appropriates structure to interpret and implement opportunities for mission volunteers in the global community. ” (¶ 1302.14). The important point here is that the Methodists committed to working together with the larger world. In Missouri, we are leaning into a new name as we engage in the same work. Global Connect represents the next chapter of UMVIM in Missouri. 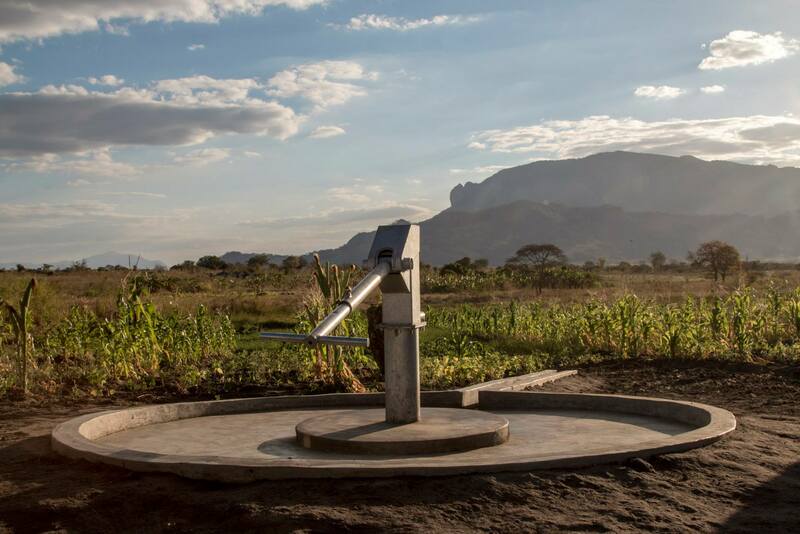 In the re-envisioning process of training and deploying individuals and groups in service to God and neighbor, the name Global Connect captures this work in a new way. First, it recognizes the global nature of this expanding work as Methodists work across linguistic, political, religious and cultural boundaries. It does so while keeping the life of the church, and the United Methodist witness within it, central. And finally all mission is fundamentally relational. “Connect,” therefore may be the most important word as we try to connect to and work with others as God works in the world. Global Connect, the new name for the continued movement.